Home > Blog > New Petsguide Issue is Here! View the awesome issue or download a copy here. 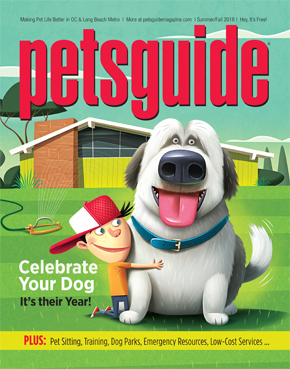 The Summer/Fall Issue of Petsguide hits the streets today. (Tail wagging!) It’s 32 pages jammed packed with ways to celebrate and pamper your pet! to pet sitting and dog parks. Flip through the pages above, download it, or forward it to a dog-loving friend. email us your zip code.